Star Wars Battlefront II Clone Wars expansion is coming! While Star Wars Battlefront II may not have had the kind of launch that EA and DICE (and especially Disney) wanted it to have; the companies did commit to double down on all promises made. In fact, DICE went on stage during the EA Play press briefing for E3 2018 to announce a major new expansion for the Lucasfilm shooter: Star Wars Battlefront II Clone Wars! 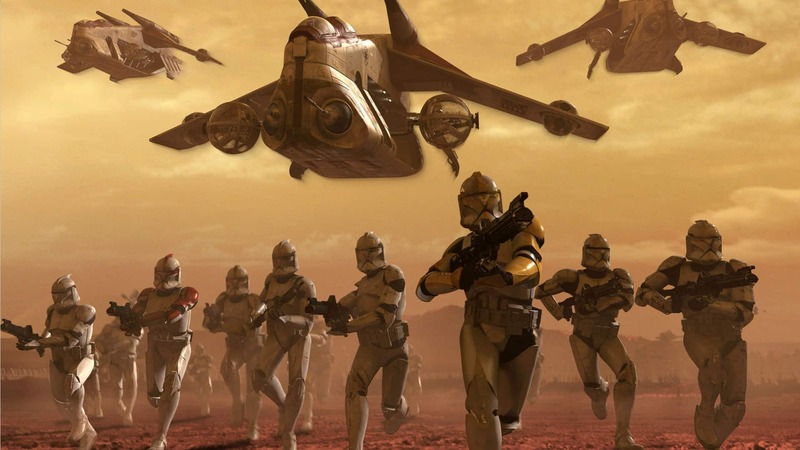 Players will be able to play through the fan-favourite Clone Wars era, in a series of new missions and maps, starting with the siege on Geonosis where the Clone Wars began. In addition, players will also get to play as several new characters, including four new heroes: Anakin Skywalker, Count Dooku, General Grievous and Obi-Wan Kenobi! While the focus in Battlefront II has largely been on the latest Star Wars film trilogy, it has also featured a few bits here and there for the various spin-off films. While on stage, DICE revealed that the game is now in its “Solo Season”, with characters and maps coming to the game based on Solo: A Star Wars Story. However, that should not detract from the fact that Battlefront II is going to add full-fledged bits from the Clone Wars saga and the prequel trilogy. 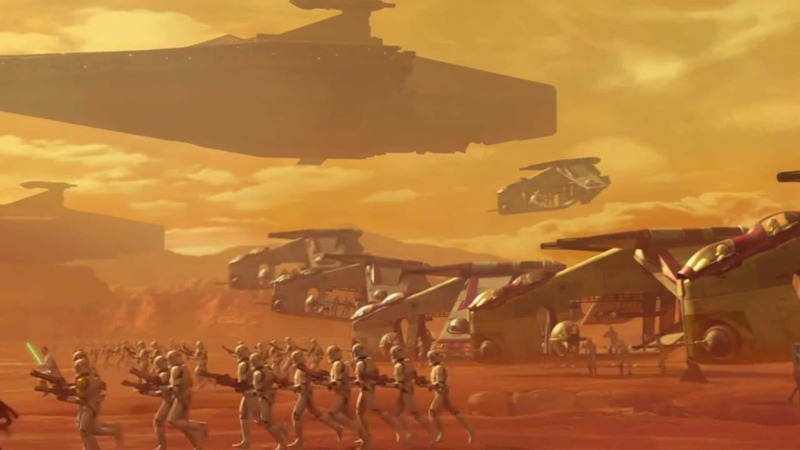 Design Director Dennis Brannvall specifically mentioned that the Clone Wars content will include “the largest level [DICE has] ever built for Battlefront”. Furthermore, the Battlefront II Clone Wars update will also see new systems come into play, like a new squad system that will make it easier for friends to play together; a new Starfighter mode; and new environments on the Kessel. 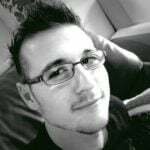 It will also see the return of the Extraction game mode. EA confirmed that all updates, including Extraction mode and the Solo content, will be released on 12 June 2018 for all platforms. However, the Battlefront II Clone Wars update will arrive at a later date.